INDUSTRY.co.id - Jakarta - Minister of Finance (Minister of Finance) Sri Mulyani Indrawati stressed that Indonesia is still very conducive to investment and business amid global economic uncertainty. Indonesia is able to survive, she continued, because it is able to adjust the global economic conditions by issuing a fast and appropriate policy. "In 2014 and 2015, Indonesia was faced with a decline in oil prices of 30 dollars per barrel. To overcome that we are tax reform," she said. Indonesia, she continued, continued to carry out tax reform as an effort to increase state revenues. "Indonesia continues to make efforts to survive in global economic uncertainty. 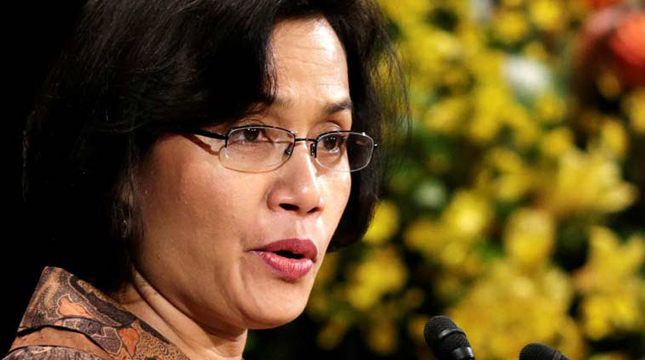 Indonesia continues to create a conducive business climate for investors," she said. Efforts to create a conducive business climate, he continued, became one of the government's priority issues at this time. In addition, a conducive political situation in Indonesia is something worth considering for investors.